Every year, thousands of tourists flock to the stunning vistas of the Pakistani Himalayas. 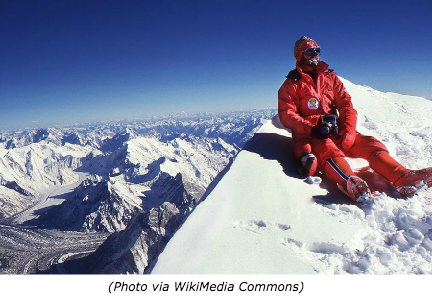 A few dozen of these adventurers will summit K2, the second-highest peak on Earth. But few travelers will see the hidden costs of Pakistan's profitable climbing industry. K2 expeditions would be impossible without the skilled indigenous porters who provide support and expertise throughout the dangerous ascent. Whether hauling supplies to base camp or securing safety ropes at 28,000 feet, these porters do some of the most essential work of mountaineering. 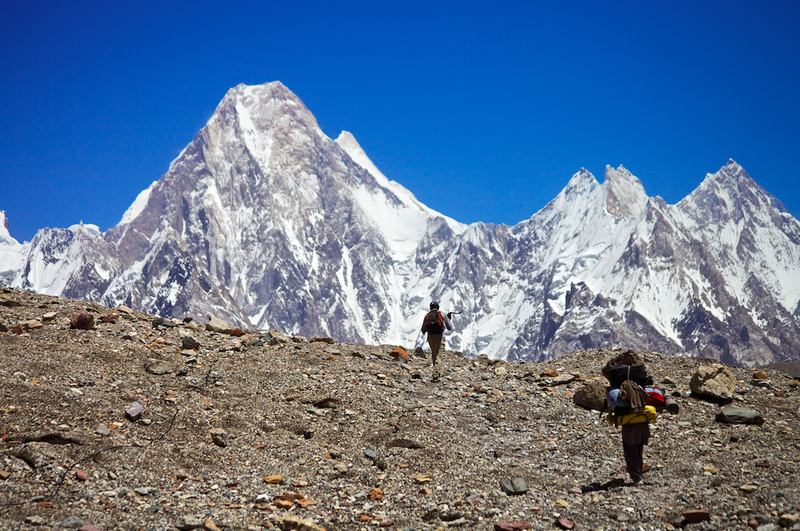 Although their work is arduous, Pakistani porters receive far lower pay than Western guides. The porters carry 80-pound loads on wooden frames over rock slopes and glaciers, sometimes for eight hours a day. They survive on little more than tea and flatbread during the trek. Moreover, mountain porters often lack the job protections and medical care their risky profession demands. Drawn mostly from poor agricultural communities, porters suffer exploitation at the hands of foreign tourism businesses and local employers alike. What can you do to join in solidarity with the mountain porters of Pakistan? Here, we present a selection of inspiring groups and campaigns. Read on to learn how you can lend your voice to the struggle! Sixty years ago, an Italian climbing team became the first ever to summit K2. While that landmark is celebrated today, few remember the contributions of porter Amir Medi, the only Pakistani in the group. On the eve of the final ascent, the two leaders of the expedition stranded Medi and another climber without a tent at 26,000 feet. Miraculously, they survived the night, though not without a sacrifice: Medi suffered severe frostbite, and all of his toes were amputated upon his return. Though this level of neglect is rare, the challenges Medi faced—insufficient gear, improper accommodations, second-class treatment—persist today. While foreign climbers enjoy hi-tech outdoor gear, porters often wear cheap socks and flimsy plastic boots. Organizations like the International Porter Protection Group coordinate donations of clothing, footwear, and other gear to porters. Consider giving your second-hand fleece, boots, and wind shells, or contribute to the fund to help porters purchase their own gear. Porters also tend to lack adequate medical care, despite working in conditions that expose them to serious health risks: corneal ulcers, chronic lacerations, hernias, pulmonary and cerebral edemas, hypothermia, and respiratory ailments. If they lose their lives on the perilous climb, few have the life insurance that would support their families back home. IPPG—whose threefold mission is ensuring access to proper equipment, adequate medical care, and life insurance—is a leading advocate of such protections. Consider joining the group or becoming the IPPG rep for your country. If you are fortunate enough to be planning a trip to K2 or another mountain, you can organize a fundraiser to spread awareness and support porter justice. Though K2’s Pakistani porters are expected to take on some of the most challenging feats in mountaineering, they often lack the basic training and labor protections required of the job. When tragedy strikes on the mountain, it often relates to the inadequate training offered to Pakistani porters. 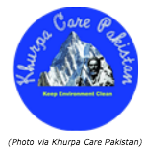 Khurpa Care Pakistan, a Pakistan-led nonprofit, plays an essential role in providing training opportunities. Their ongoing projects include sessions on first aid, seminars for youth, and high-altitude trainings. Hundreds of porters regularly attend the trainings, which invariably exceed full capacity. They also provide mediation in labor conflicts and help advise porters of their rights as workers. Khurpa Care offers several ways to get involved, from in-kind donations to offering your services in trainings, if you have technical experience. The nonprofit Porters Progress UK and the US-based International Mountain Leadership Institute support Khurpa Care in its training programs. PPUK offers UK-based volunteer opportunities and welcomes monetary support (as does IMLI). If you have any old gear, including clothing, sunglasses or sleeping bags, PPUK can help direct it to those who need it most! Finally, if you plan on mountaineering in the Pakistani Himalayas (or anywhere else), be sure to familiarize yourself with ethical trekking guidelines. Both PPUK and IPPG offer thorough and illuminating guides that should help you enjoy your journey while ensuring that it benefits the people who make it possible.